Yes, there’s a lot of skincare out there. Some works. Some just smells good. Others are served in teeny tiny tubs with big prices tags. And then some get that good skincare need not cost the earth. 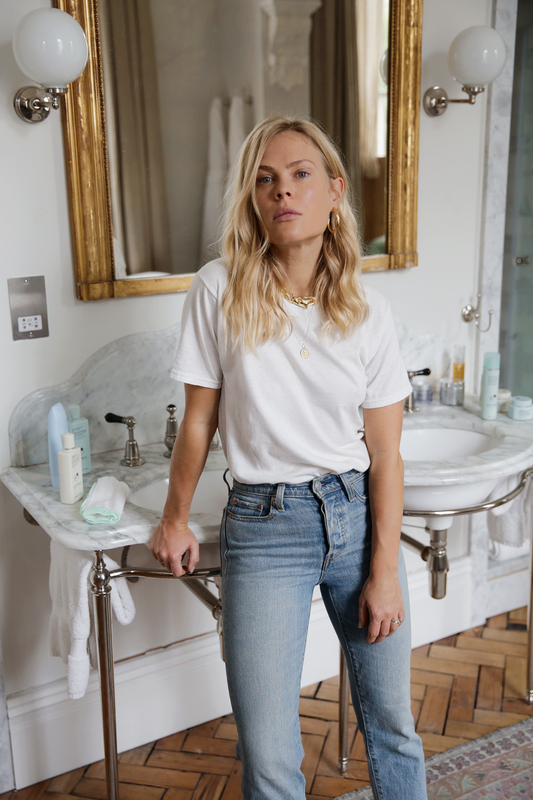 So I thought I’d put together a quick round up of my favourite drugstore skincare products that I use, love and swear by. Okay Amorepacific’s Treatment Enzyme Peel isn’t the cheapest product out there, but they sell their enzyme peel in a 20ml tester size, which is actually enough to last a few months minimum, and get your skin looking brighter, tighter and more youthful. Finally a legit eye cream that doesn’t cost as much as a small car. Mario Badescu’s Hyaluronic Eye Cream contains hyaluronic acid that plumps skin and helps you look all round more fresh-faced. Cattier’s Green Clay Mask is my all-time favourite clay-mask and has been for years. It’s deeply purifying (so don’t use too frequently or you may dry out your skin), it removes toxins and almost entirely organic. They also do a yellow mask which is great for dry skin. The star of the list is The Ordinary’s Retinol 0.5% Retinol, which really does what you’d hope – gently resurface the skin and keep it looking longer – without the crazy price tag. If you don’t already use The Ordinary’s products, now is the time to deep dive into their impressive range. 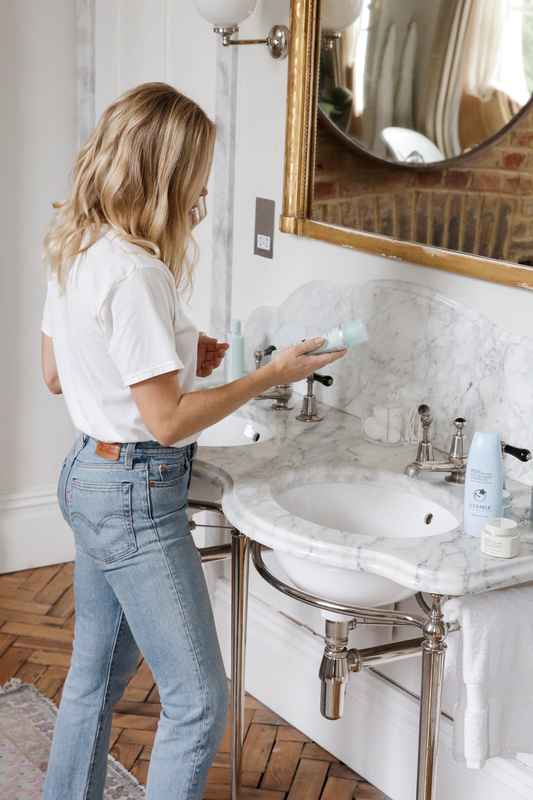 Liz Earle’s Cleanse & Polish is hardly a drugstore secret, but if you’re not already on board, now is the time. The cotton cloth it comes with ensures you get every last lick of makeup and dirt off, and it really does cleanse the face without stripping it of it’s natural oils. How The Ordinary’s Vitamin C Suspension Cream is 1/10th the price of every other vitamin C cream out there is beyond me, but it is, and it’s amazing. To be honest this list could easily be a breakdown of every Ordinary product they do, let’s just say I’m a big fan. I recommend Neutrogena’s Ultra Sheer Dry Touch Sunscreen to anyone who will listen. It’s actually dry touch, not a lick of oil whatsoever, plus it comes in a range of SPF factors (I usually opt for factor 50 or 75 on my face) and it’s great for both beach days and under make up. It’s no secret I love an eye mask. But single use eye masks can get pricey if you use them often (which I do), and in all honesty, Sephora Eye Masks are just as great as any others out there. Store them in the fridge for an extra freshening wake up.